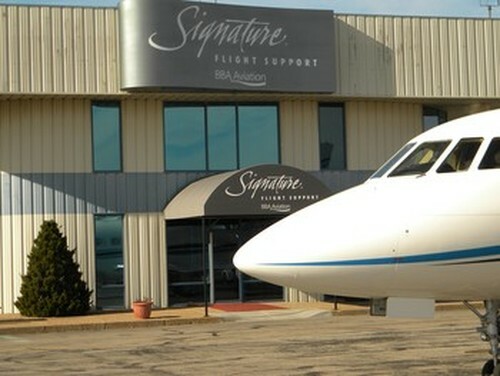 Signature Flight Support IXD is Johnson County's first-class FBO provider. Whether flying personal, private, or corporate aircraft, you will always be provided with the most professional service around. 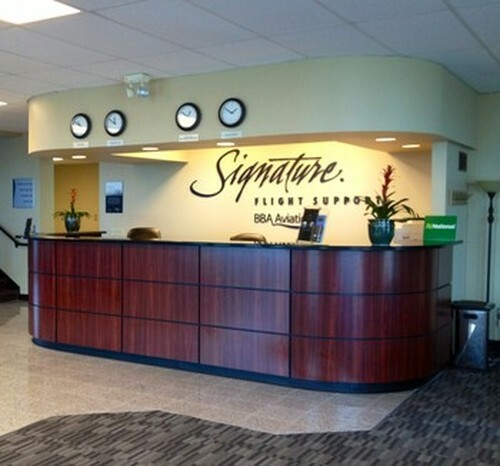 We at Signature Flight Support New Century are committed to providing "The Signature Service Promise" to all of our customers. 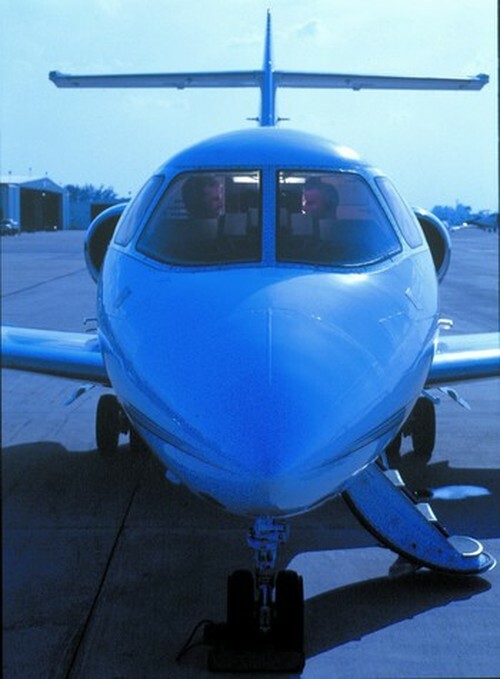 That promise is: Provide the most compelling FBO Network Worldwide, greet every customer warmly, be ramp ready, Offer clean and crisp facilities, be fairly priced, consider it our duty to carry bags, provide 15-minute on demand quick turns. We put our name on the line Worldwide, everyday. You are invited to experience the difference Signature Flight Support New Century can offer! You can also avail full-service onsite maintenance and repair provided by Signature TECHNICAir, an authorized Hawker Beechcraft and Cirrus service center, that includes an in-house parts department. 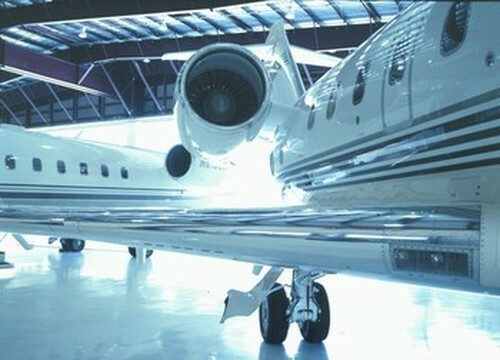 Full-service onsite maintenance and repair provided by Signature TECHNICAir, an authorized Hawker Beechcraft and Cirrus service center, that includes an in-house parts department. Maintenance hours are Monday - Friday 8:00 AM to 4:30 PM and on-call maintenance after hours and weekends.